THIS PRODUCT CAN BE ACTIVATED IN ANY REGION EXCEPT: China, Japan, Vietnam! The world famous studio Kojima Productions presents to your attention its latest masterpiece from the Metal Gear Solid series - Metal Gear Solid V: Ground Zeroes. 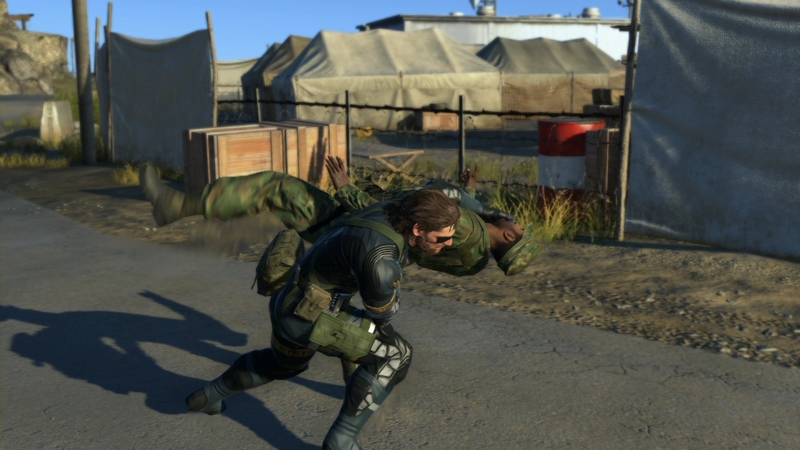 This is the first part of the game Metal Gear Solid V Experience, which serves as a prologue to the upcoming, more ambitious second part of Metal Gear Solid V: The Phantom Pain. 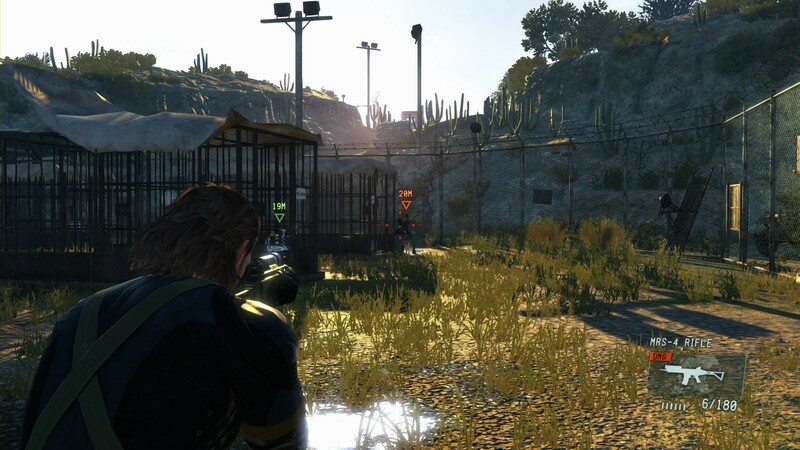 MGSV: GZ invites the most avid gamers to try out and evaluate first-class visualization and storyline even before the main version is released. Those who have not had the pleasure of becoming acquainted with the games from Kojima Productions, as well as loyal fans, will receive a completely new design and a unique presentation style. 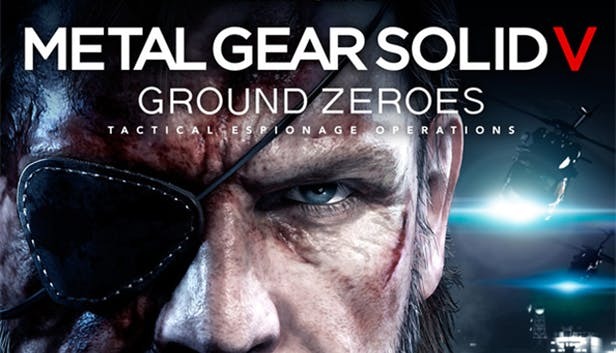 The acclaimed series of games Metal Gear Solid fascinated gamers for decades and became a real breakthrough in the industry of computer games. 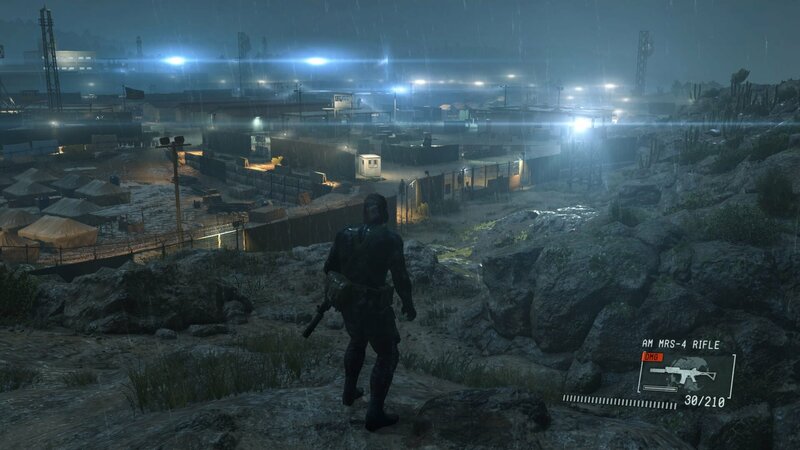 Kojima Productions this time again raises the bar by implementing the game on the FOX Engine, which provided amazing graphics quality as well as the openness of the game world in the Metal Gear Solid universe. This has not seen even the most avid gamers.